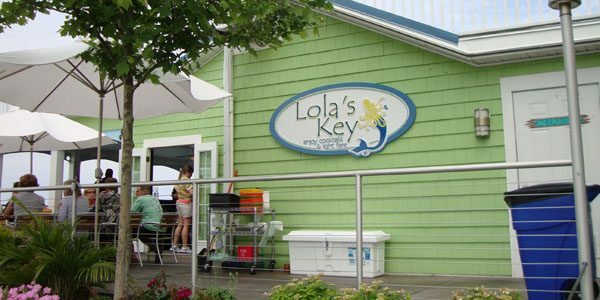 Lolas Key at the Keys Restaurant complex features a gorgeous waterfront setting on Lake Erie. Enjoy the lake breezes while enjoying a Fat Tuesday brand frozen concoction. The Keys is the only establishment to offer these popular beverages. 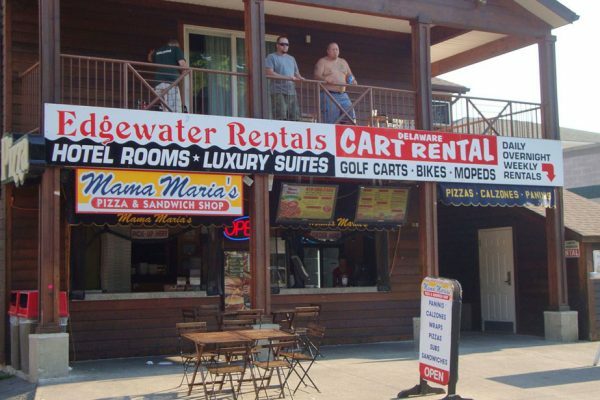 Mama Marias Pizza has hearty meals for hungry travelers. This Italian inspired eatery is fast and convenient. Options include impressive meatball subs, tasty wraps and delicious pizza. Late night eats are very popular here. Delaware Avenue is the heart of the island. 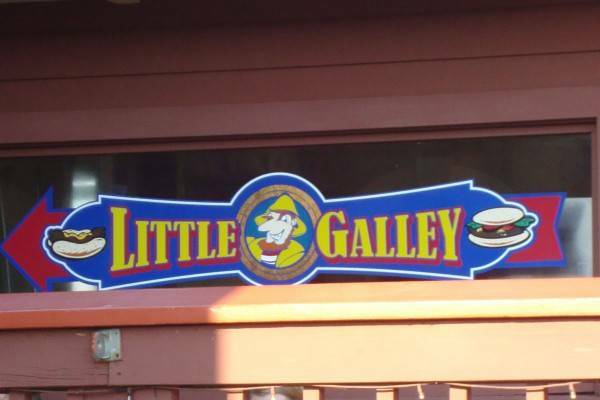 This is where you’ll find these great eats. Nearby, the Jet Express terminal is just a short walk away. So, grabbing a quick bite when departing the island is very easy. 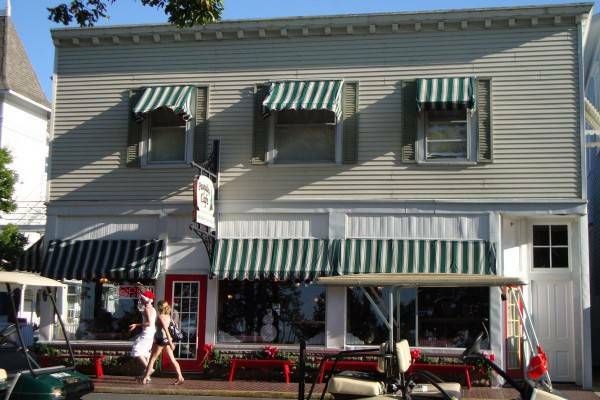 Next door to Mama Maria’s is one of the most popular establishments on the island, Mr. Ed’s Bar and Grille. Settle in for some fresh sushi at Nagoya at the Keys. Nagoya is a wildly popular Japanese hibachi restaurant with two locations in northwest Ohio. 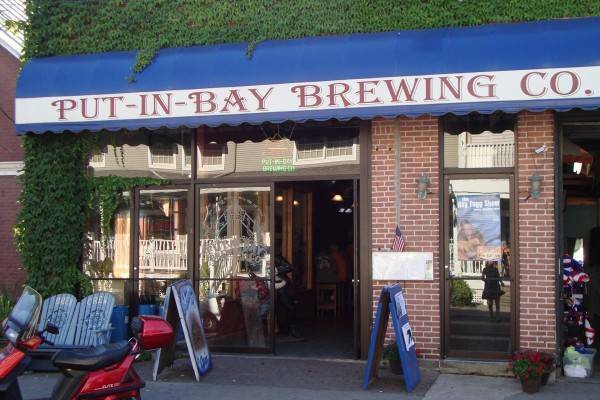 They have partnered with the Keys to offer guests of Put-in-Bay exceptional sushi. 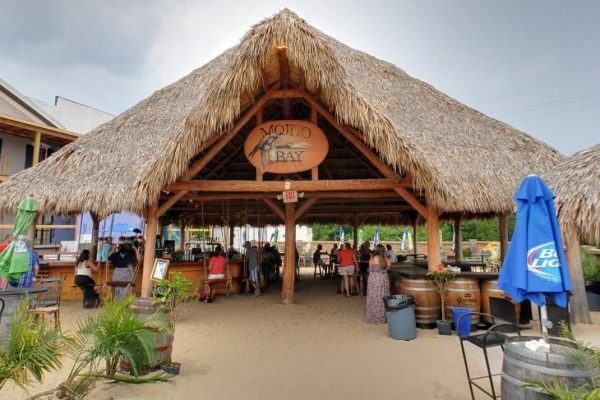 The Keys is a great waterfront eatery with options for everyone. They are located directly next to the Jet Express docks. Also, the docks of the Park Place Boat Club flank the waterfront of the building. Impressive views of Perry’s Monument can be enjoyed from this Put-in-Bay Restaurant. 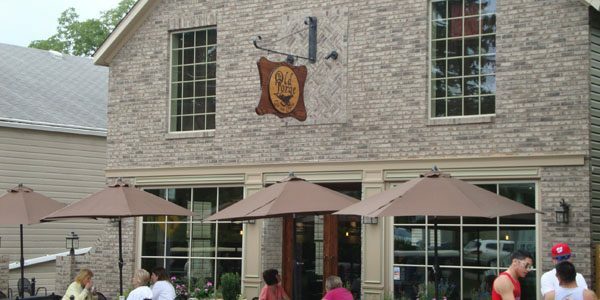 The Old Forge is an excellent choice for breakfast, lunch or dinner on Put-in-Bay. Their specialty is crepes, offering both sweet and savory selections. Also, there is an impressive menu of breakfast options. Pair your sweet crepe with a refreshing mimosa. Stop by for a delectable wrap, sandwich or fresh salad for lunch. No matter the selection, the food is fresh and delicious! The Red Moon at the Park Hotel is one of the more unique watering holes on Put-in-Bay. Step inside, and be transformed back into the time of Prohibition. 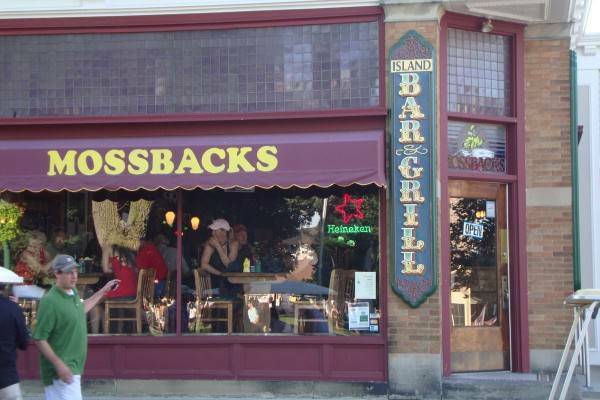 This tavern is modeled after a speakeasy, the name of a pub that operated during the ban of alcohol. 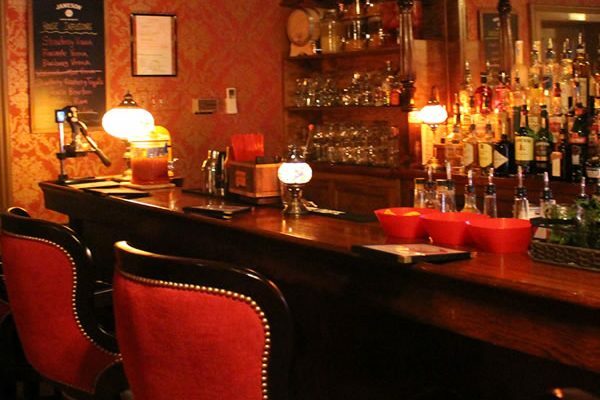 Inside, guests can choose from a wide selection of carefully crafted cocktails. Many of which could be found on menus of the era.